Don’t have a spotter? No problem! 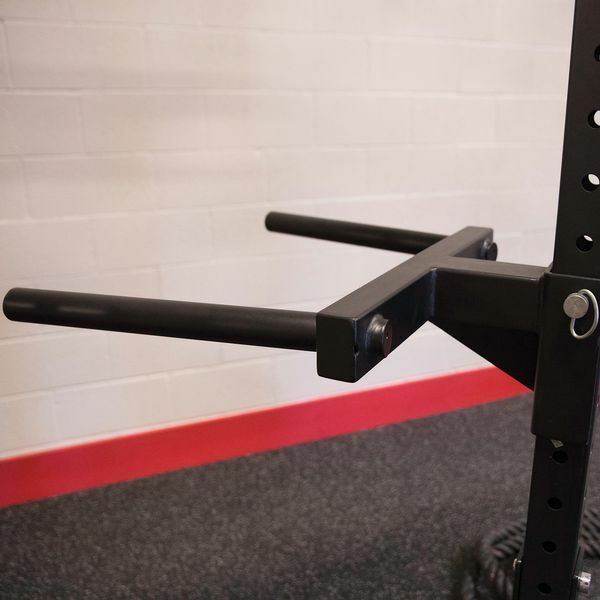 Smith gym machines allow you to perform barbell exercises by yourself, as the bar glides up and down with ease and can be hooked if it becomes too heavy. 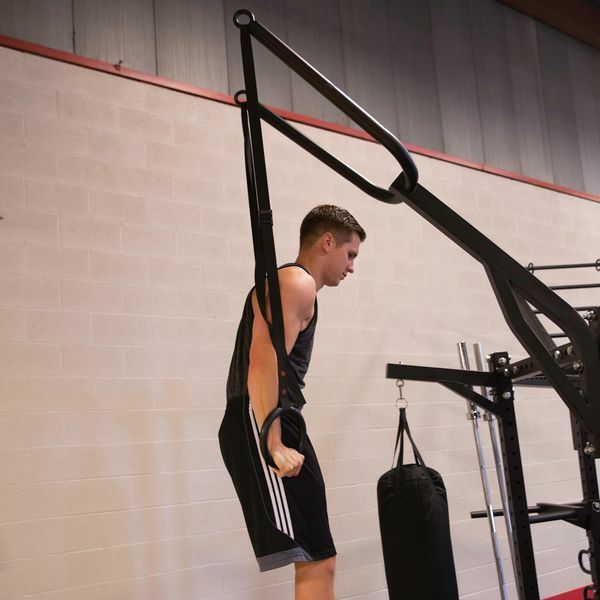 This important safety feature makes these machines highly suitable for unstable lifters and beginners, as it helps to achieve correct lifting posture. Isolated Workouts – Many people use smith machines in Melbourne to isolate certain muscle groups. 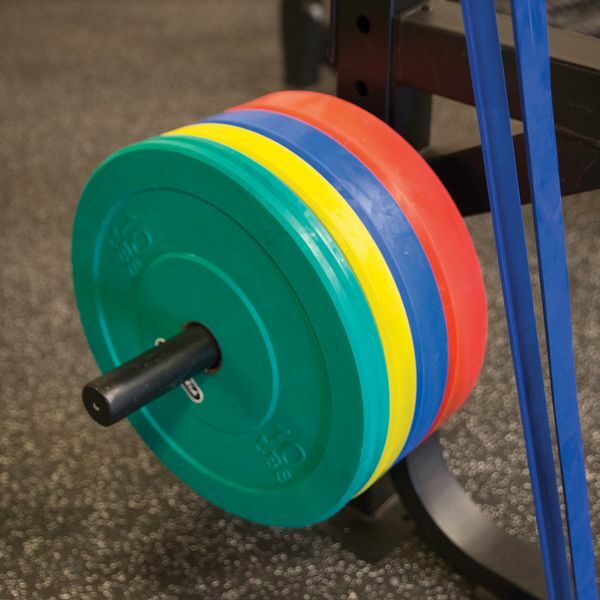 This is because they’re locked into a fixed plane of motion, which means that we don’t need to use as many stabilising muscles as we do when using free weights. 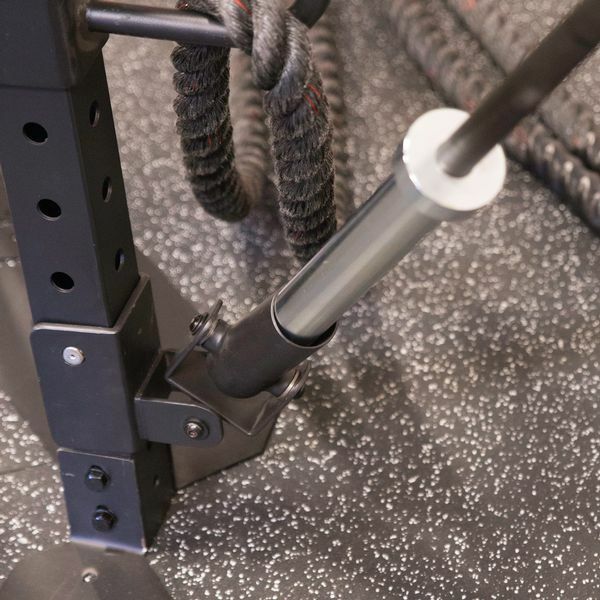 Improved Safety – Probably the main thing that commercial smith machines and power racks have going for them, accidents can and do happen so taking steps to ensure safety is a must. If you were to suddenly hurt yourself, simply hook the bar back in place. 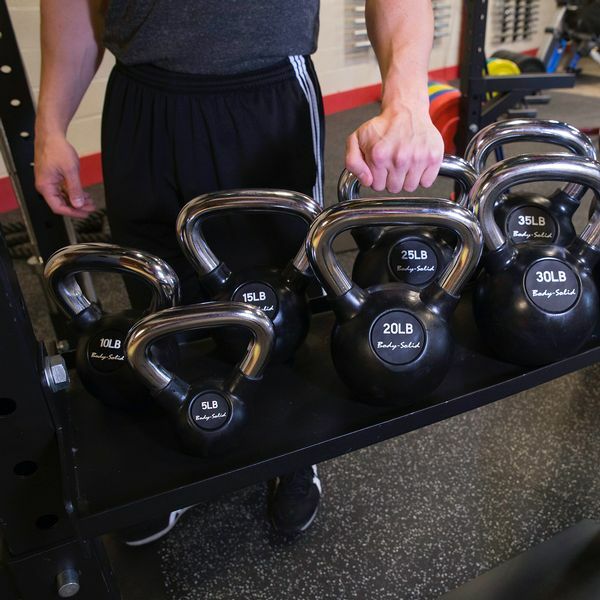 All-In-One Machine – You will find that high quality Body Solid smith machines and squat racks can actually replace many different pieces of strength equipment, providing that you have the right bench and accessories to use with them. This saves us time, money and even space. 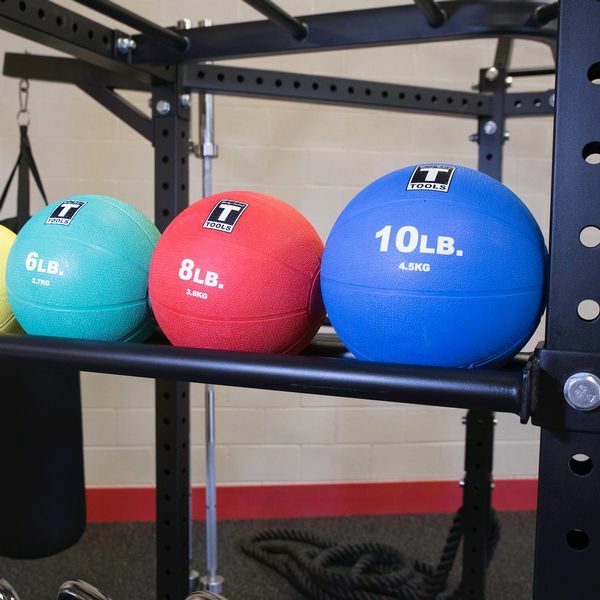 When it comes to support, Xtreme Fitness knows that our racks and Smith machines are the pick of the bunch. 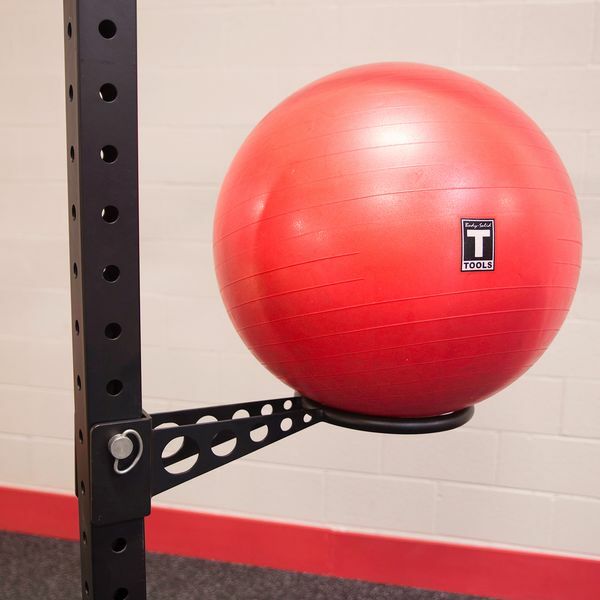 They will enable you to support dumbbells at the appropriate height and prevent them from dropping. 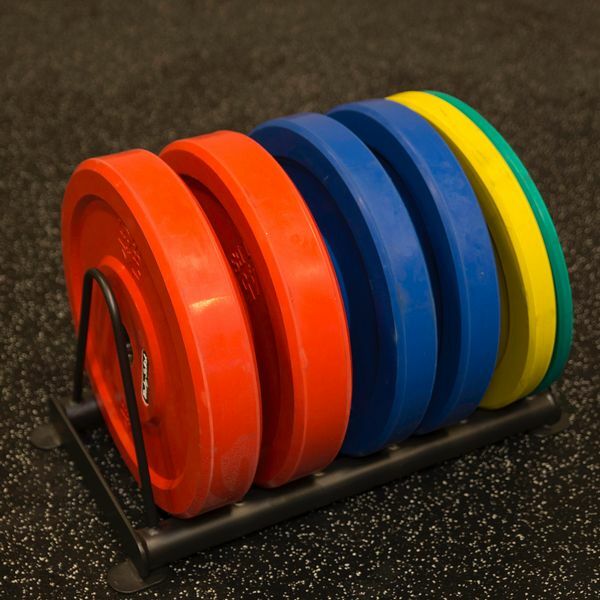 The multi squat press rack, for example, can be used by people of all sizes, as it enables you to workout safely when training on your own. 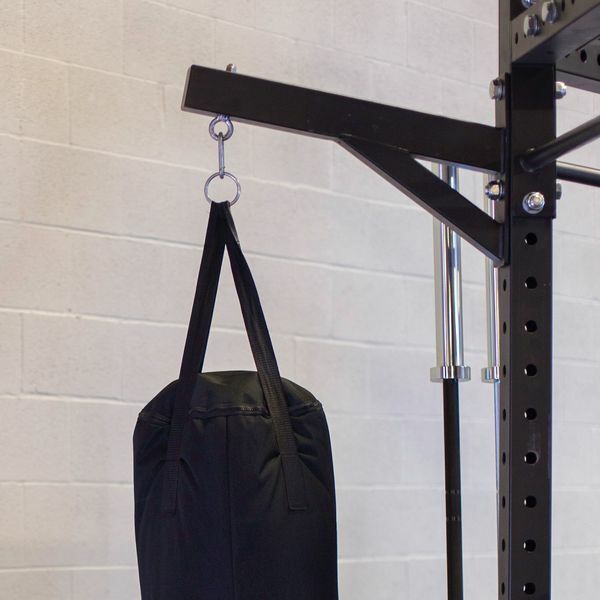 The Smith machine deluxe package, provides you with all of the same exercises that a fully equipped gym would without the need for a spotter to support the bar. 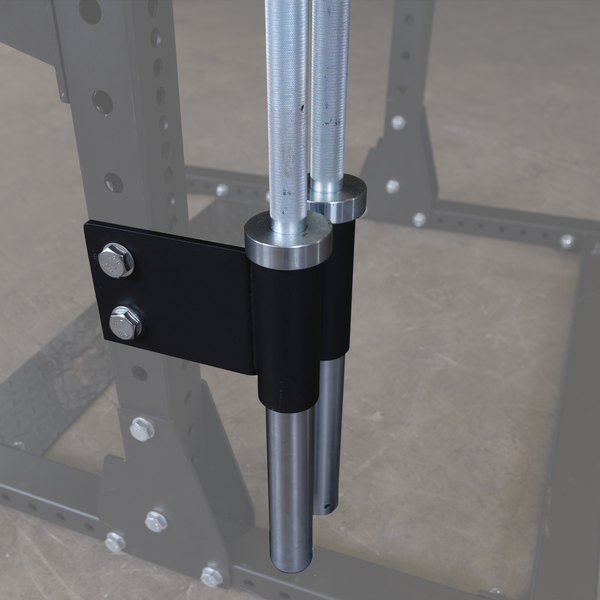 The power rack, as a final example, provides users with freedom of movement thanks to adjustable racking and safety positions. 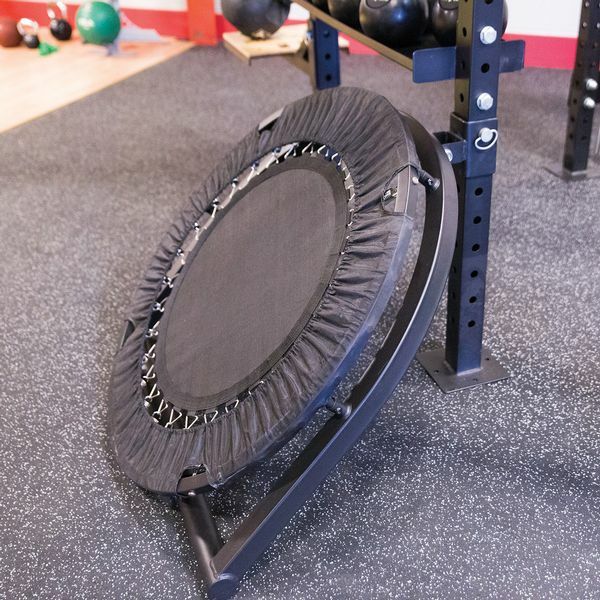 Xtreme Fitness believes strongly in after sales service. This is why we offer considerably long and hassle-free warranties on all of our products and why we are happy to source spare parts whenever they are necessary. 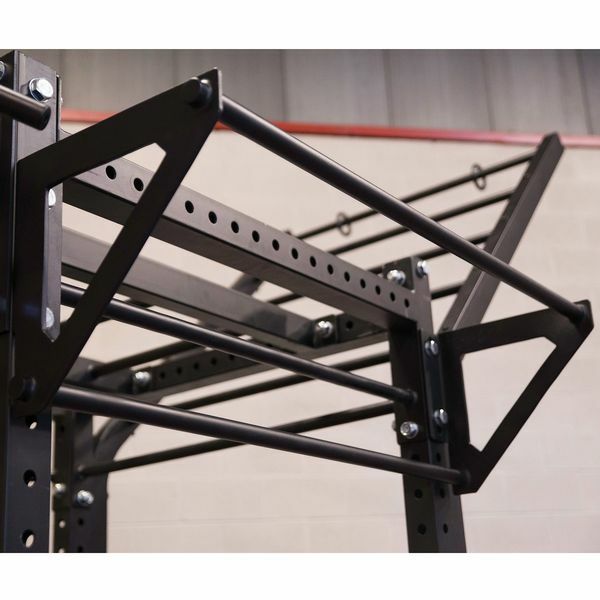 We’re proud to offer leading brands and the highest quality racks, rigs and smith machines for fitness centre fit-outs across Australia. With nationwide distribution, we’re able to service gyms around the country, including Melbourne, Sydney, Perth, Adelaide, Brisbane, Canberra, and the Gold Coast.